 What's Happening with Learning Ministries? 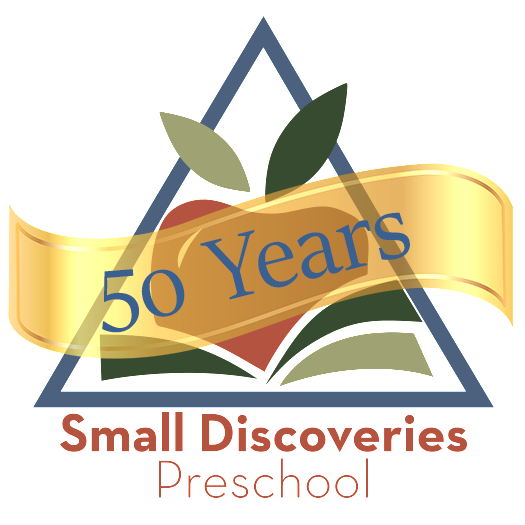 Small Discoveries Preschool is hosting a Scholastic Book Fair in November. 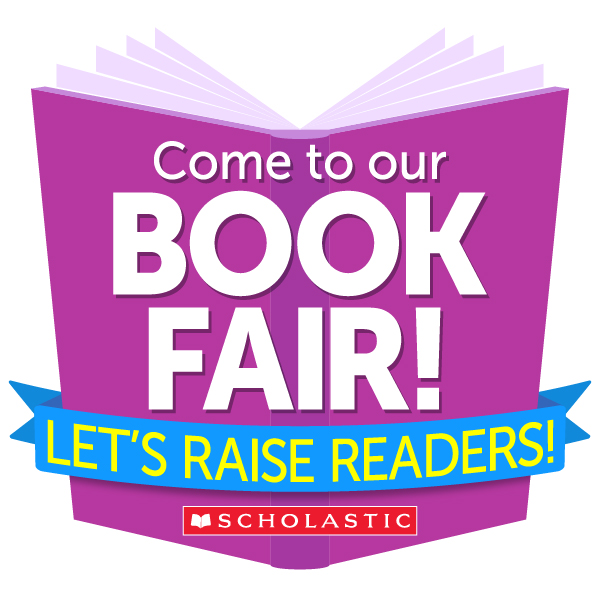 They will have the book fair open to everyone on Wednesday November 7 during the evening and Sunday November 11 in the morning. 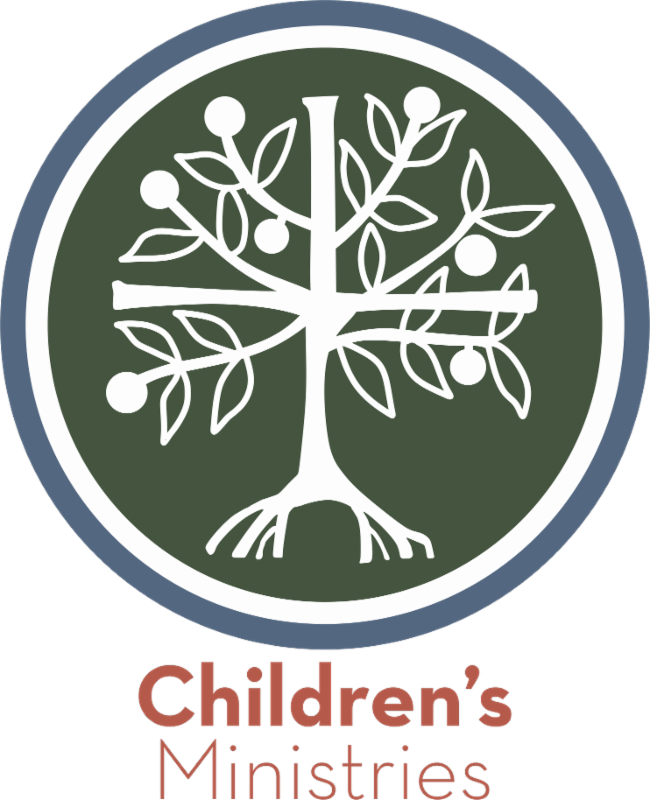 This is a great opportunity to buy gifts and support the preschool! All ages are welcome to come to Family Fun Day on Sunday, November 11 from 3:00 to 5:00 at HTLC. There will be minute-to-win-it games, board games, craft tables, face painting and more. There is no cost to attend but a free will offering will be collected. All offering will go toward the purchase of large motor and dramatic play items for the preschool classroom. Contact Holly Randall with questions. 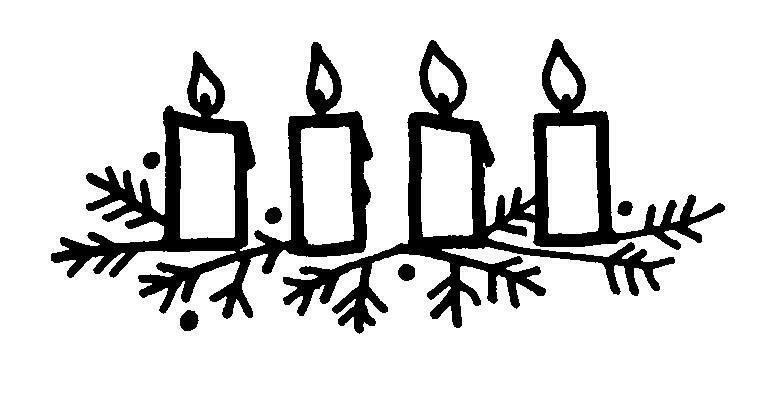 On Sunday December 2nd we will have a family advent event from 3:30 to 5:00. We'll hear the story of Jesus' birth and every one will make a kid-friendly advent wreath to take home. We are looking for some students to be actors in the skits. If you have an upper elementary, middle school or high school student who is interested, let Kelly Heuton know.